Being diagnosed with an autoimmune disease, like celiac, finally provides answers to why you feel the way you feel, but it also comes with a lot of questions and change. 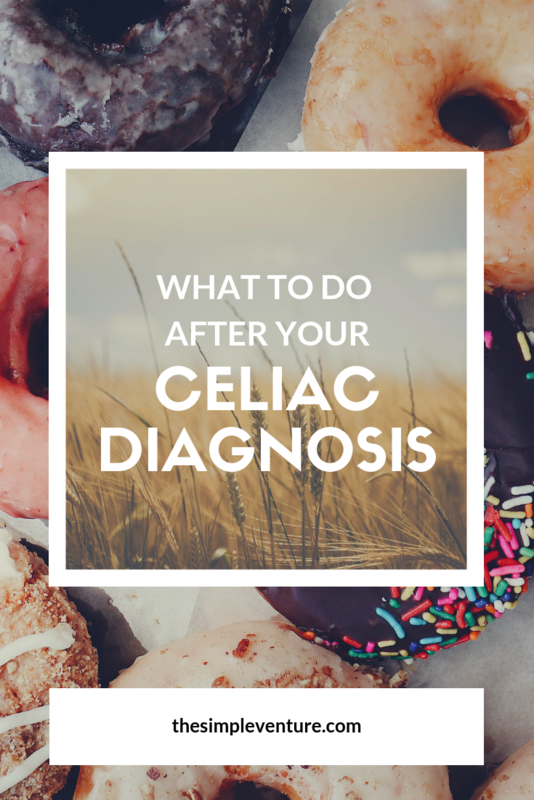 Here’s what you should do after finding out you’ve been diagnosed with celiac. Disclaimer… I was diagnosed with celiac in 2014. I originally wrote this in 2015 – before I had a blog. You know, just in case I ever decided to blog about celiac/gluten free living. AND, Luckily, a lot has changed since 2015 in the food industry and personally. Here’s the deal, cooking isn’t really my thing. Exact measurements when you can’t find a tablespoon, ingredients I don’t keep stocked in our pantry, recipes with too many steps… it’s just too much some days. Most of the time cooking is just a necessary step towards eating dinner. *2018 Update: Luke does most of the cooking in our house and in the RV. When I found out I had celiac in the spring of 2014, I knew I had to switch to a completely gluten free diet (and LIFE… hello gluten free shampoo! ), I was freaked out. When you don’t enjoy cooking (and don’t do it often), the diagnosis is overwhelming. Well, it’s overwhelming for several reasons, but just having to cook breakfast, lunch and dinner seemed like too much in itself. I’ll be honest; I still eat out quite a bit. Luckily, I live in a place where there are enough safe options to get by. But as you probably know, that gets expensive… $1.50 to substitute gluten free bread or $3 to get a side salad because the fries are cross-contaminated in the frier. Therefore, we cook and try to make the best of it. When you first go gluten free, you have to throw away all the gluten foods in your house and restock. This includes things like peanut butter that may have crumbs from the knife when making sandwiches. Side note: You also need clean (or replace) the toaster, toaster oven, real oven, cabinets and drawers that may have stray crumbs or flour. You’re basically starting over in your kitchen. I think I was there for two hours. I had a grocery list, but it was a whole new world – especially in 2014 when there were fewer options and way less GF labels. I stood in the aisle and Googled every item that wasn’t clearly labeled gluten free. 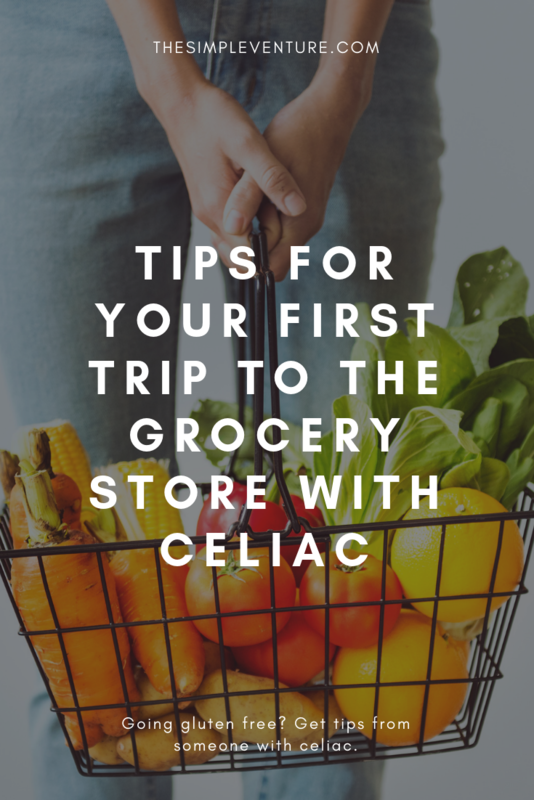 Tip: To ease the pain, especially the first week or two, just find gluten free versions of what you normally eat. Don’t get crazy and turn your world upside-down. Spaghetti – grab gf brown rice noodles or get a little crazy with spaghetti squash. Sandwiches – find gluten free bread and deli meat (yes, make sure your sandwich meat is gluten free). Figure out meal one first… breakfast. I hate waking up not knowing what I’m going to have for breakfast. Not a morning person. The less effort that I have to put forth in the a.m., the better. Before I figured out I had an issue with eggs and yeast, I would have gluten free toast with eggs and avocado. It was pretty effortless. Remember to use a toaster that is free from regular, gluten bread… don’t cross contaminate in the morning – bad start to the day. Once I knew about my other food intolerances (eggs and yeast), breakfast becoming my most complicated meal of the day – I went for a smoothie bowl basically every day. Figure out a few easy breakfast, lunch and dinner options, and set aside twice the amount of time you normally spend at the store. 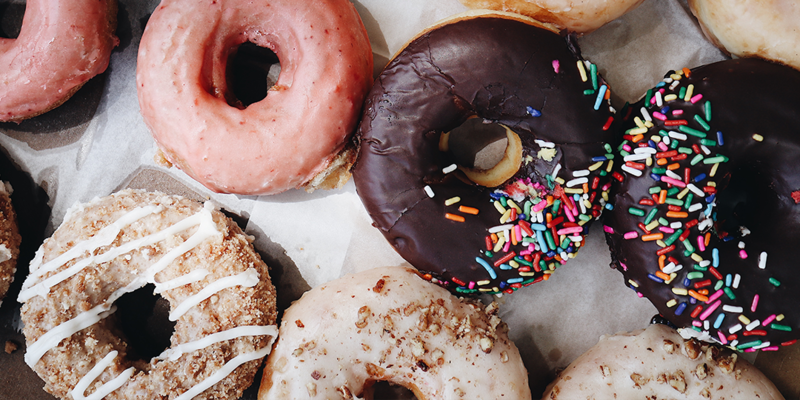 Put on some comfy shoes, grab a cup of coffee and have a date with the grocery store. It gets easier as time goes on. Trust me. Plus, every major grocery store now labels the products or even has a gluten free section. If you have questions about celiac disease or going gluten free, let me know in the comments.